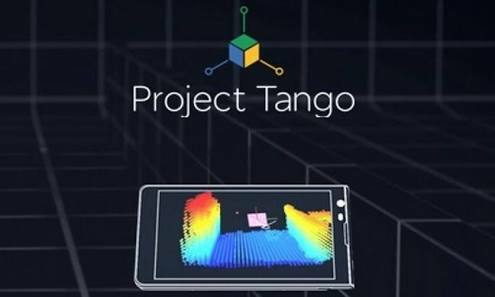 Google on Friday made an announcement that it will no longer support its first augmented reality platform for developers, project Tango, on the 1st of march 2018. The Reason for shutting it down at that time of the year 2018 is not yet ascertained but it seems that there is a redirection of focus to ARCore. As we focus on bringing augmented reality to the entire Android ecosystem with ARCore, we're turning down support of Tango. We thank the incredible community of developers who made such progress with Tango over the last three years. We look forward to continuing the journey with you on ARCore. The idea behind the Project Tango is to assist phone users in knowing their position relative to their world around them without using GPS. 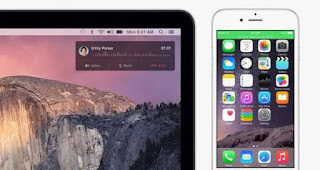 This project was launched in 2014 and since then, a developer phone and tablet were launched by Google to spur app development for 3D mobile sensing experiences. 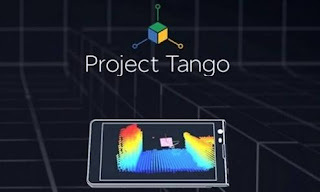 Also to support this project Tango, Lenovo launched a Project Tango-based phone, including a sensor and camera on the rear of the device to track 3D motion. ARCore is the opposite of project Tango when it comes to Hardware usage, meaning that ARCore requires no Hardware while Project Tango uses a Hardware. On the same Friday, Google showed off the second developer preview of ARCore, having a functionality that lets AR apps pause and resume AR sessions, for example to let a user return to an AR app after reading a phone Message.